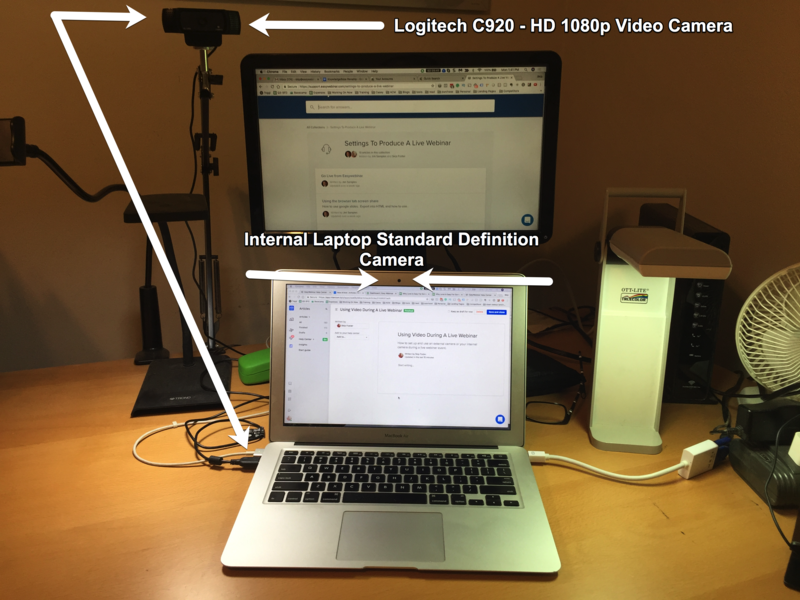 I use the Logitech C920 USB camera. I have it mounted on a desk clamp so I can adjust it to be at EYE LEVEL. Any physical external video camera can be used with EasyWebinar. Most cameras have a USB connection. These cameras work best with the EW live engine. Virtual camera connections such as ManyCam or OBS can be used. Please test your system prior to going live for the first time so you know how it interacts with EasyWebinar. ** AVOID ** Avoid virtual streaming services such as WireCast. Programs like these create a "stream within a stream" and conflict with the EasyWebinar live system. EasyWebinar automatically starts the webinar in Standard Definition. This is to avoid any surge in your CPU or Internet usage. Quite frankly SD (standard definition) is perfectly fine for your webinar video especially since typically most webinars use presentation slides and creates a small thumbnail of your video. Pulling too much CPU power from your computer could cause your webinar to be glitchy or even pause until the error is corrected. If you have a fast computer and a great internet connection you should be able to use your HD (high definition) camera. 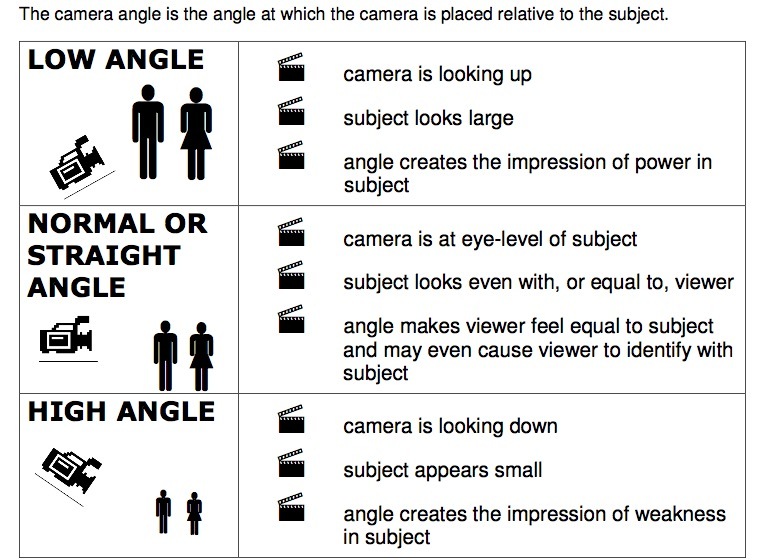 Your camera should be at eye level or slightly lower. Never have your camera be above eye level as this gives the subliminal message of inferiority. As well a camera placed too far below eye level makes you appear too dominate. This is why we recommend eye level or slightly lower to achieve the end result you are wanting.